Do you wish you had more energy and a brighter attitude? How about a natural way to boost your immune system or a non-toxic cleaner? These are just a few of the awesome uses of Lime Essential Oil. 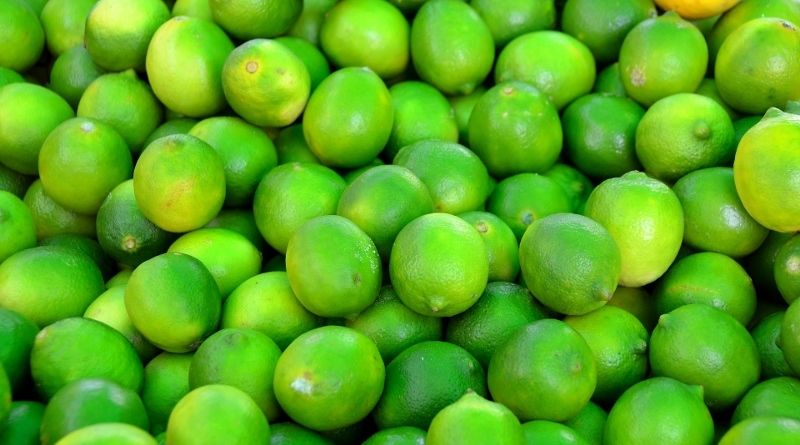 Lime Essential Oil has an energizing aroma and refreshing taste. Although lime is mostly known as a cooking ingredient, Lime Essential Oil has far more amazing properties than people are aware of. Add 3-4 drops lime oil to your diffuser. Sit back and inhale deeply. 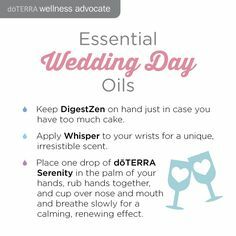 You can also inhale by breathing from cupped hands with a few drops of Essential Oil, or just straight from the bottle. 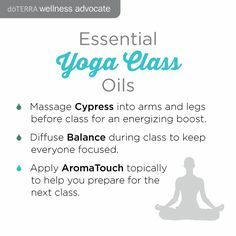 This will also promote balance and overall wellness at the same time help reduce stress and anxiousness and promote a feelings of calm. 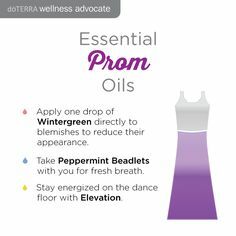 Diffuse Lime Essential Oil in a diffuser or ingest a few drops in water. This is especially important after an illness. 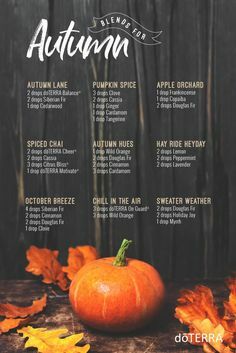 Try adding some drops to your bath water as well. 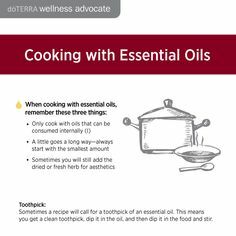 Mix with a carrier oil like coconut oil first for best results. Diffuse or drink as mentioned above. 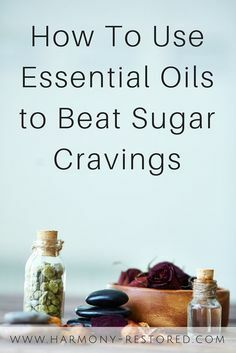 Also, dilute a couple of drops in a carrier oil and rub it on your chest and neck for relief. Put 1-2 drops into each glass of water you drink for a gentle cleanse. Use in food to create that tangy flavor. Great flavor booster in smoothies and ice cream. Dilute one drop Lime Essential Oil with 7 drops of fractionated coconut oil or jojoba oil and apply to your skin. 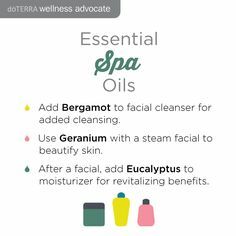 It will not only cleanse and gently exfoliate, but also assist your body in repairing cells. Recipe for a great, natural, multi surface cleaner. Shake before use. Do not use on plastic surfaces. *Avoid contact with eyes, inner ears, and sensitive areas. Citrus oils may cause photosensitive reactions on the skin. Avoid sunlight or UV rays for at least 12 hours after applying. Always consult your healthcare professional if you are pregnant, nursing, or under a health practitioner’s care. 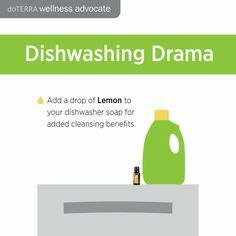 WHAT ARE YOUR EXPERIENCES WITH LIME ESSENTIAL OIL? Add a comment below ! !